Are you one of the thousands of people who commute out of Meath and surrounding counties each day? Leaving your house at the crack of dawn to make it in on time and spending far too much time sitting behind your steering wheel? If there was an alternative option to skip the commute 1 maybe 2 days a week would that interest you? Whilst avoiding your office altogether is probably not an option for most there is a growing trend for Employers to allow Employees to work remotely 1-2 days per week to give them a break from the daily grind of the commute. This seems like an obvious solution to help improve the quality of life for people who commute for work and gradually more big businesses in Dublin are coming on board with the idea. A lot of people need nothing more than their laptop, a good internet connection and access to coffee to get a good days work done! However although it makes complete sense for commuting employees to work remotely the unfortunate reality is that many don’t have the option as A) Employers want them in the office or B) They have no suitable location from which to work from. Well fortunately things are beginning to change with the advent of Smart Working- the use of technology to facilitate flexible and remote working. Big companies and indeed SMEs throughout Ireland are becoming more aware of the fact that people cannot and will not sustain the ridiculous commutes or indeed the astronomical costs of living in Dublin. They are therefore beginning to turn to the idea of Smart Working- allowing employees to work in managed spaces such as the Kells Tech Hub for a day or two each week. Working from a managed co-working space offers many advantages over working from home. 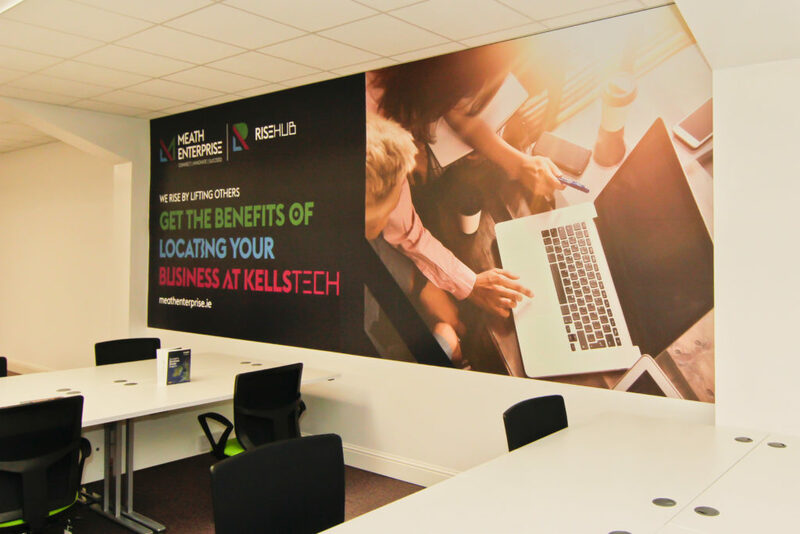 To begin with Kells Tech Hub has super fast fibre broadband with a speed of 500mb, a large co-working space with large tables and ergonomically designed chairs. Each desk comes with its own locker and we offer excellent complimentary coffee and also tea! 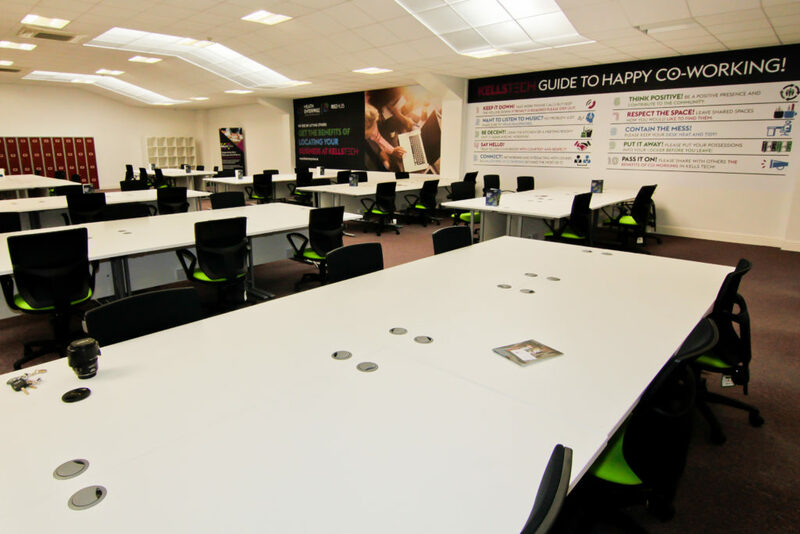 With plenty of meeting rooms and breakout spaces Kells Tech Hub is ideal, located just off the M3 with ample free parking and a staffed reception. 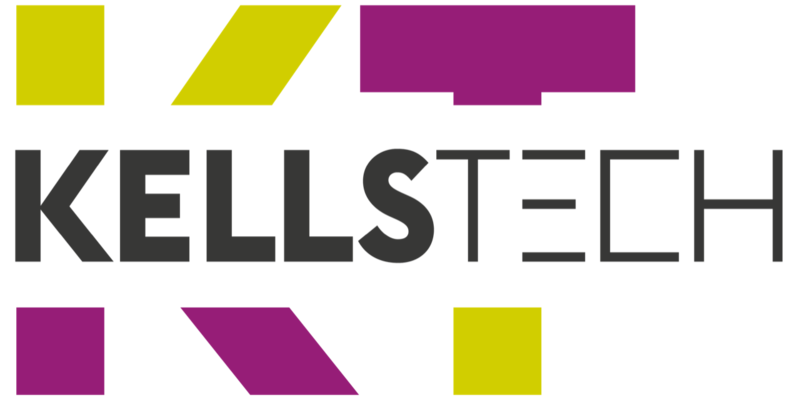 As well as all the physical comforts Kells Tech also offers members the opportunity to be a part of an innovative community of entrepreneurs, freelancers and smart workers. We have several Corporate Co-working Membership packages available as well as individual memberships. For more information on the packages and availability please visit KellsTech.com or call us on 046 9073753 to arrange a tour of the Hub.